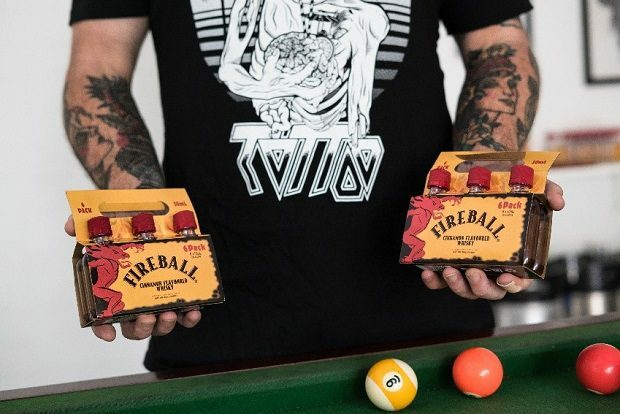 With FIREBALL experiencing smoking growth as the fastest growing whiskey in Australia’s top 20 whiskey brands, the legends behind the brand have come up with another corker of a product with the innovative release of the FIREBALL 6 pack. Here we have a six-pack of full strength 50ml miniatures providing consumers with the ultimate small format convenience pack. Keeping its iconic ‘taste like heaven, burns like hell’ motto, this is a straight up shareable RTD without the need of a mixer. As part of the launch, FIREBALL will use their crew of influential ambassadors from the worlds of extreme sports, snowboarding, BMX and dance music to supercharge the launch through their social media networks. 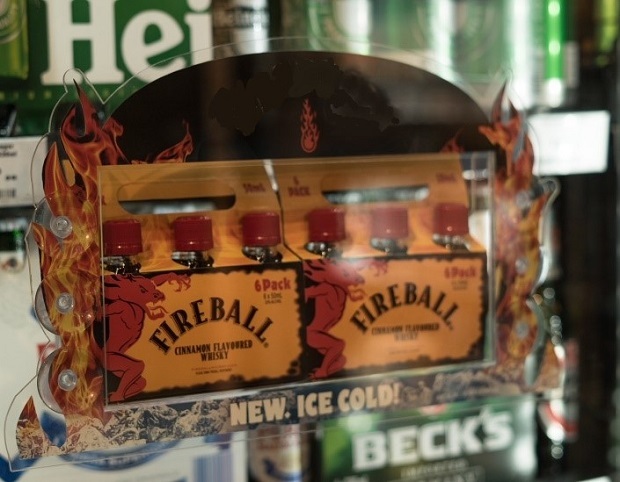 As the original, category-pioneering Cinnamon Whisky, and even before the 6x pack sets the market ablaze, FIREBALL is already the fastest growing top-20 whiskey in Australia, with growth at +56.5% Volume sales and +48.2% in Value Sales vs. 2017 (source: IRI AZTEC, Off Premise Scan August 2018). FIREBALL Small Format 6 x 50ml Cinnamon Whisky 33% ABV will be available nationally, RRP $29.99. FIREBALL Cinnamon Whisky 700ml 33% ABV is available nationally, RRP $55.00. SouthTrade International was established in 2001 to build premium spirits brands in Australia. SouthTrade has launched brands that compete in all significant spirit categories. A number of these brands have enjoyed spectacular success under SouthTrade. The SouthTrade portfolio includes Southern Comfort, Fireball Whisky and the World’s most awarded distilleries flagship Bourbon – Buffalo Trace. Why the BarM8 App is Important For Your Business?